Please go to one of the below pages. 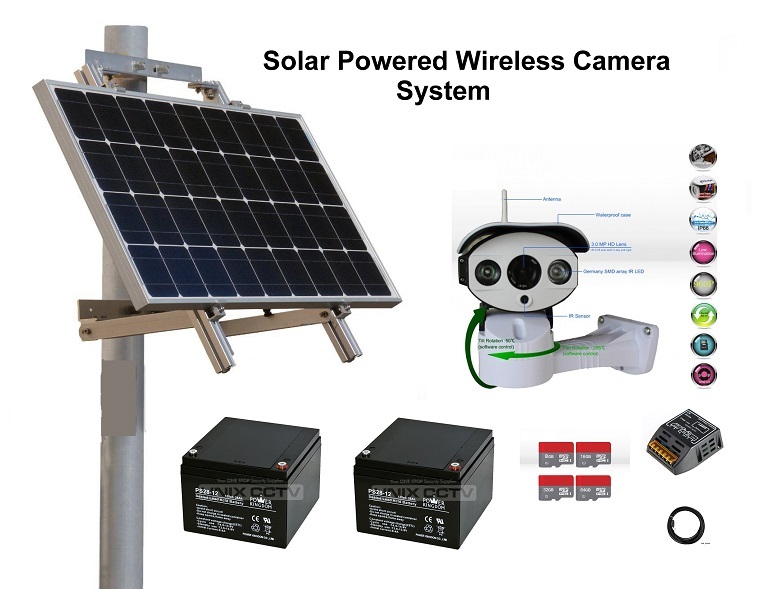 Our Solar Powered Wireless Cameras and Systems are now ready for purchasing at our OnLine Store at www.alarmsboston.com . 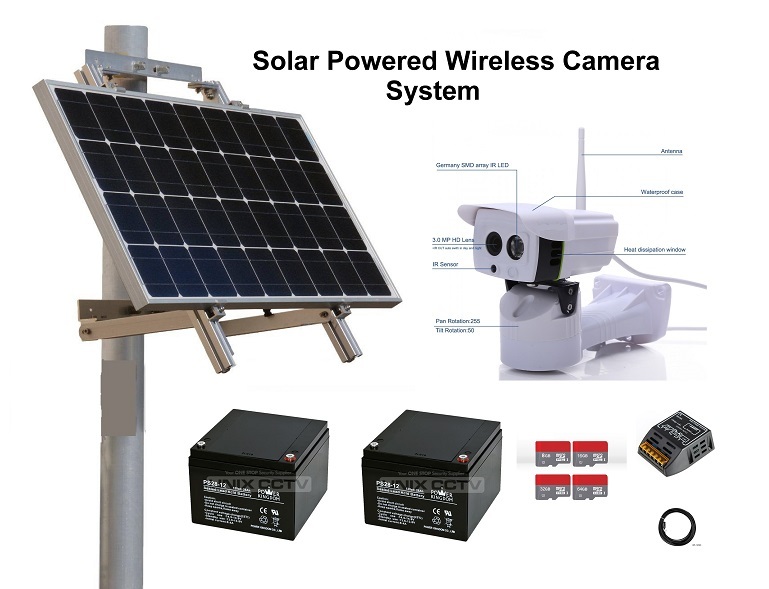 We have developed these cameras and systems to provide reliable operation even in the long New England winter. 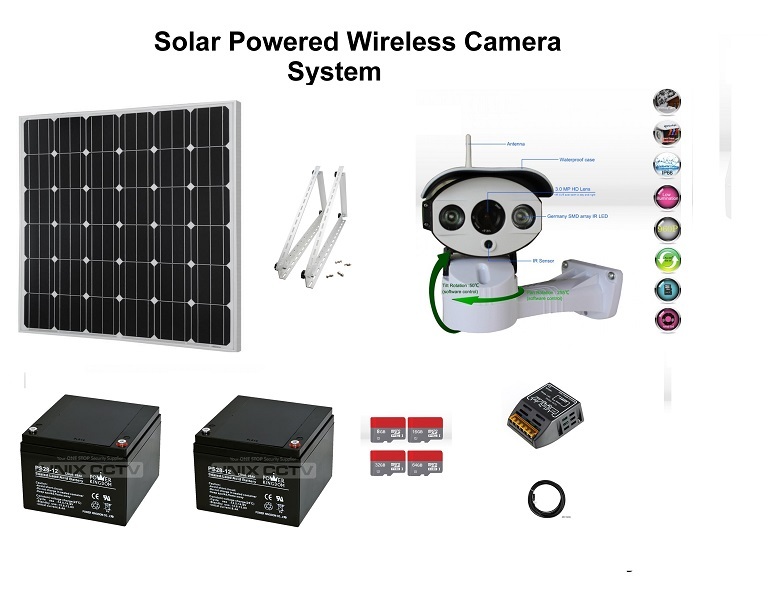 Our cameras and camera systems have been tested in our New England climate and perform with outstanding results. Or you can use our contact form at the bottom of the page. This website only offers Paypal purchasing. Click the above image to be brought to our Online Store at AlarmsBoston that offers many different payment options as well as finance options for those who qualify. Please click on the image for further information and purchasing. Click on the Image to be taken to our Online store for additional info and purchasing. 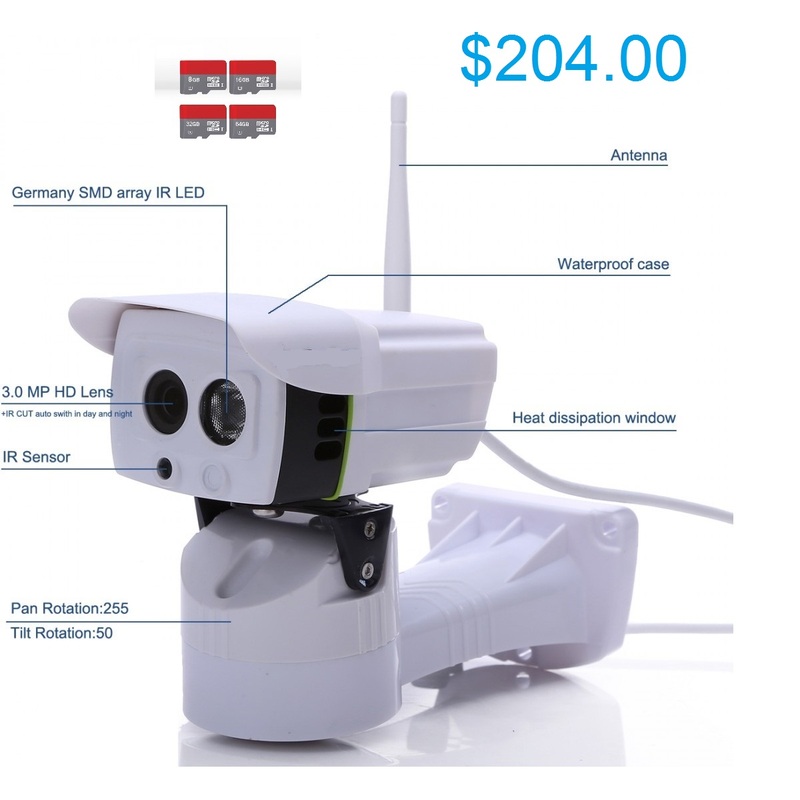 Welcome to Wireless Camera US. 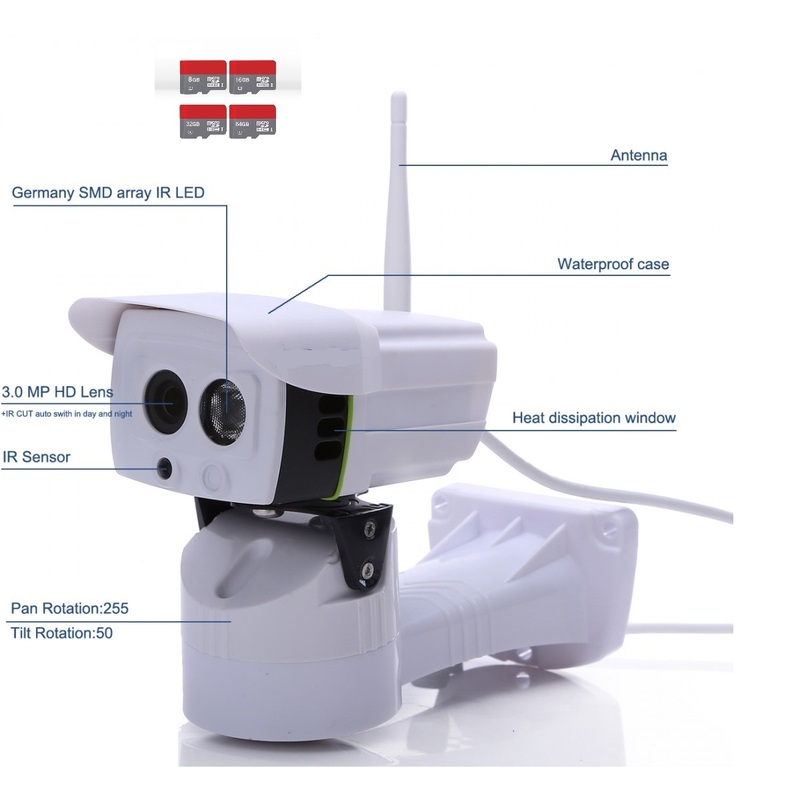 This website is created by Babineau Systems to assist people with choosing, buying and setting up wireless cameras and systems. 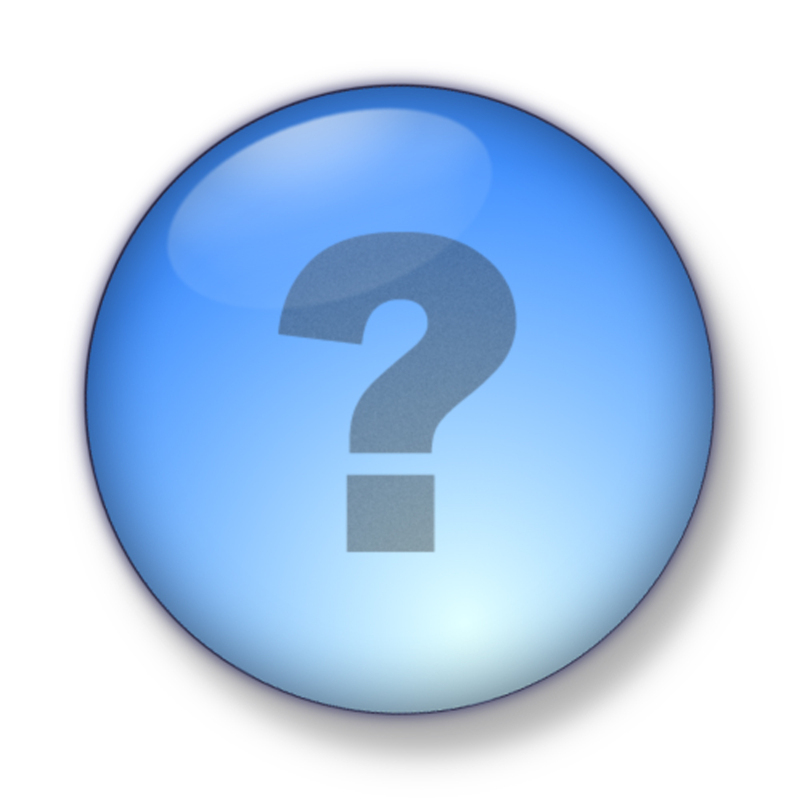 Our websites are interactive, which means you can click on an image for further information or to be taken to an associated website. Wireless Cameras can so much today. 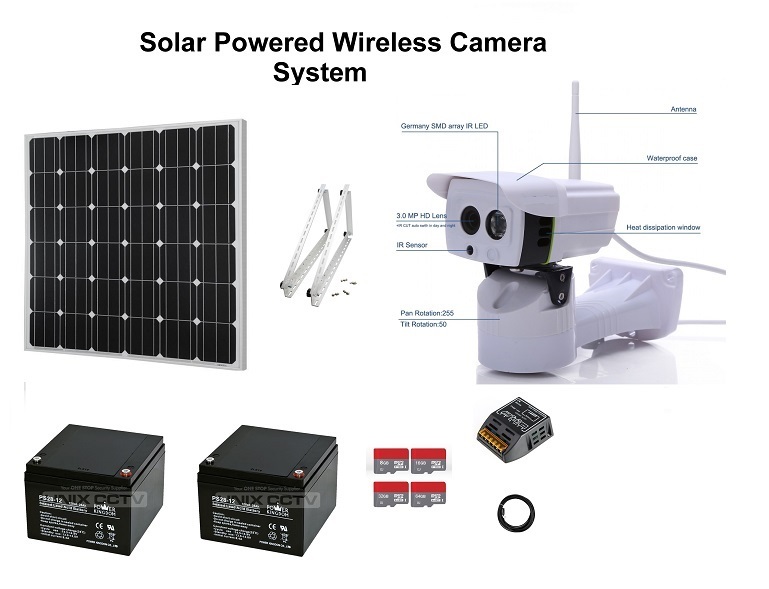 We have cameras that record locally on an SD card, send video 24/7 to our NVR, send us email snapshots every hour, send us email snapshots when motion detected, and are even solar powered. We can access them remotely on our computers, tablets, or phones. 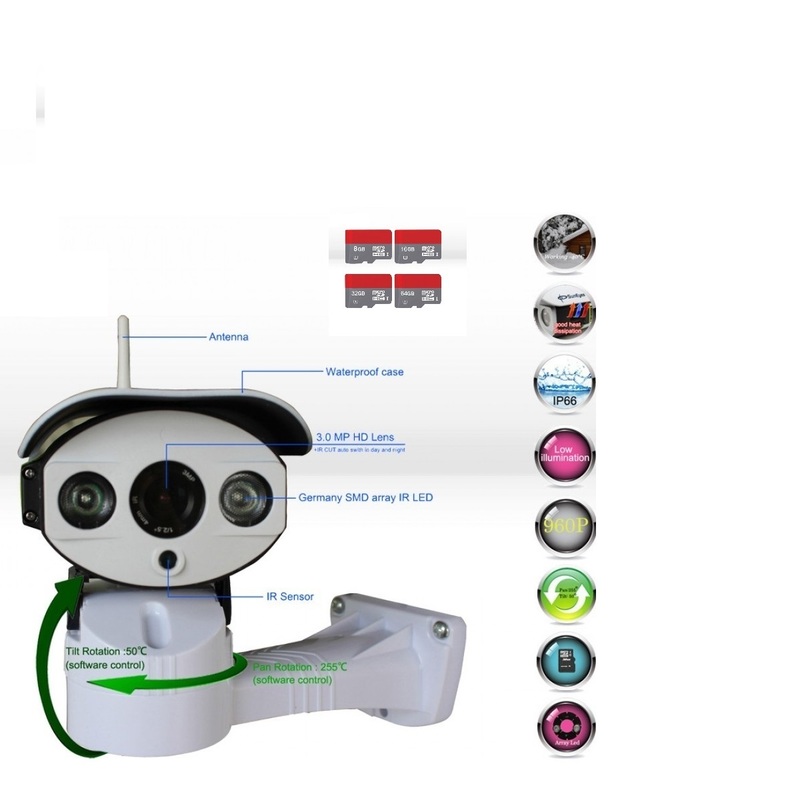 We can even pan/tilt them remotely. 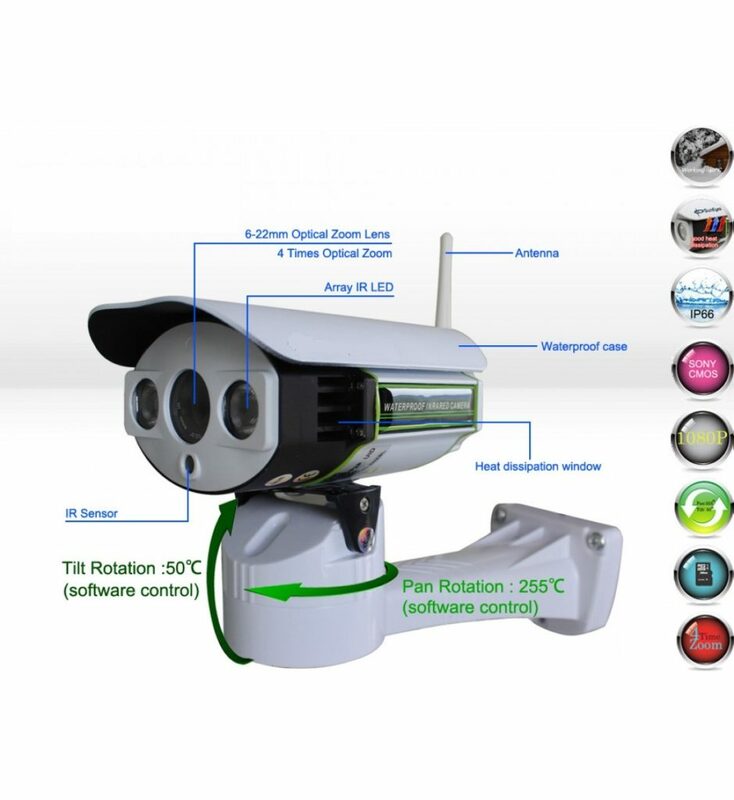 The uses of these cameras are many and we have tested them to ensure operation even in our New England climate.